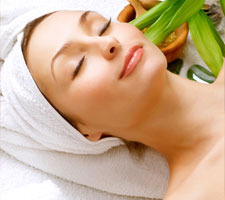 Facials that relax, refresh and leave you simply radiant! 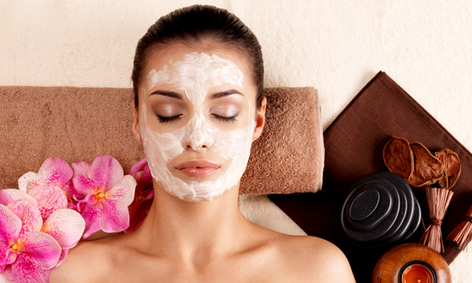 Indulge yourself with a luxurious, professional facial at our New Orleans salon! 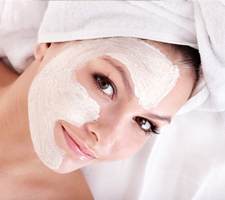 You’ll be amazed at how beautiful your skin will look and feel after just one visit. 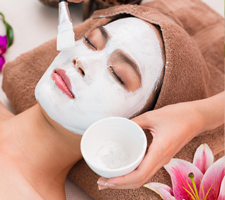 Our customized treatments are designed to breathe new life into your complexion with deep pore cleansing, nourishing moisturizers, and high performance formulas and ingredients that reduce fine lines, improve skin tone and leave your skin transformed and thoroughly refreshed. You’ll love the relaxing massage, too! 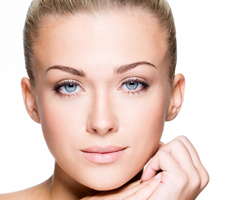 Your skin is unique, and our estheticians can personalize your treatment to address any special concerns or skin sensitivities that you may have. Natural healing ingredients found in our skin care products will soften, smooth, firm, and hydrate your skin for visible results and an overall radiant appearance! Click on a category below to learn more about our treatments. This high performance treatment includes caviar (for anti aging), and pearls (for exfoliating), which create a lift off mask, giving you visual improvements on wrinkles and firmness. 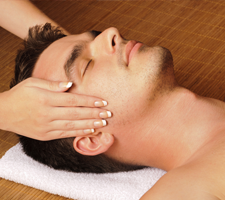 Men, try this intense hydrating and reparative treatment to calm and heal the skin. Cleanly shaven preferred. Jasmine and Ylang Ylang provide intense moisture to dry, parched skin. If your skin needs intense hydration, this is the answer. This citrus inspired treatment for normal to combination skin hydrates, exfoliates and restores the skin's natural balance. For those with a few bumps in the road, this deep cleansing treatment removes blemishes and sanitizes the skin. Take 30 minutes to exfoliate and hydrate. 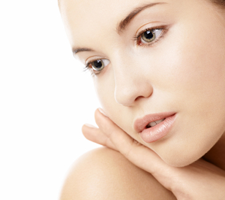 You decide how to spend the time improving your skin. Redefining radiance and gentle contouring. Ideal for any skin type showing signs of aging. An excellent treatment that will thoroughly cleanse and moisturize the back area leaving it feeling refreshed and looking beautiful. 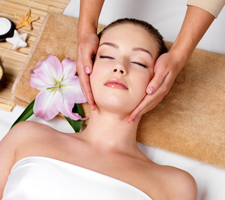 Visit The Retreat Salon soon and discover how beautiful your skin can be!